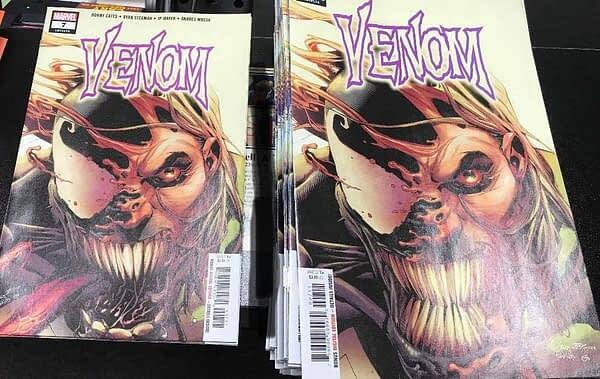 Will Your Venom #7 Come With Extra Tongue? 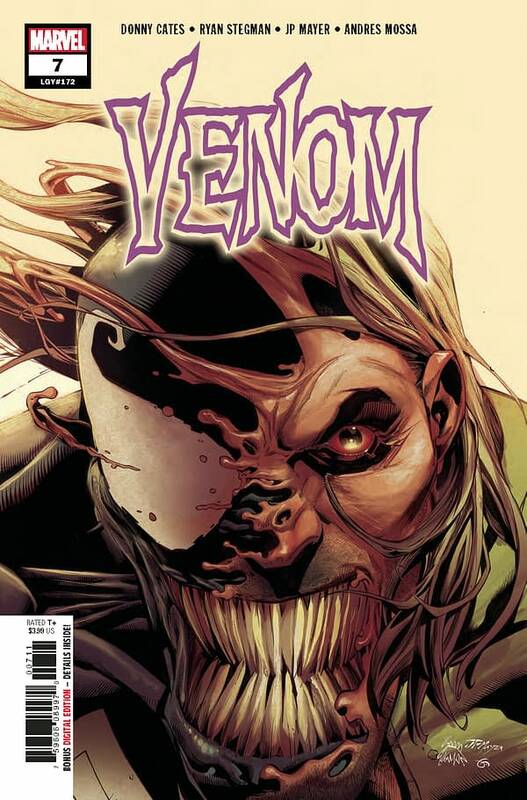 Home » Comics » Will Your Venom #7 Come With Extra Tongue? 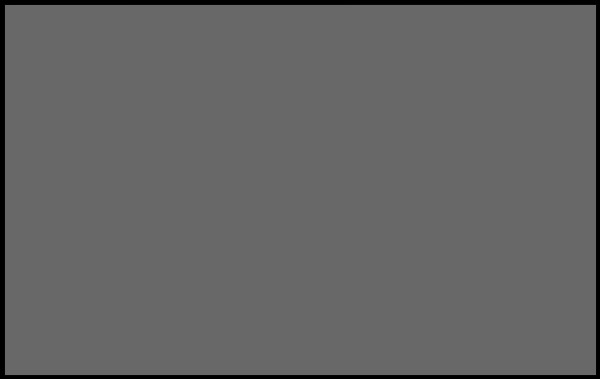 Tomorrow sees the release of Venom #7 from Marvel Comics.